Reading books together is one of our favourite things to do as a family. 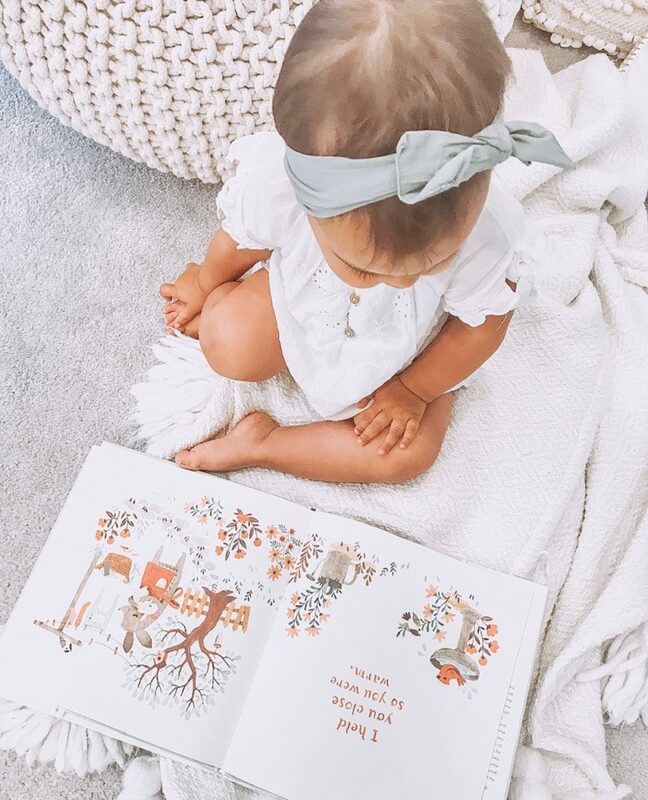 We read before naps, before bed, when we are having quiet time, and even when we are playing. 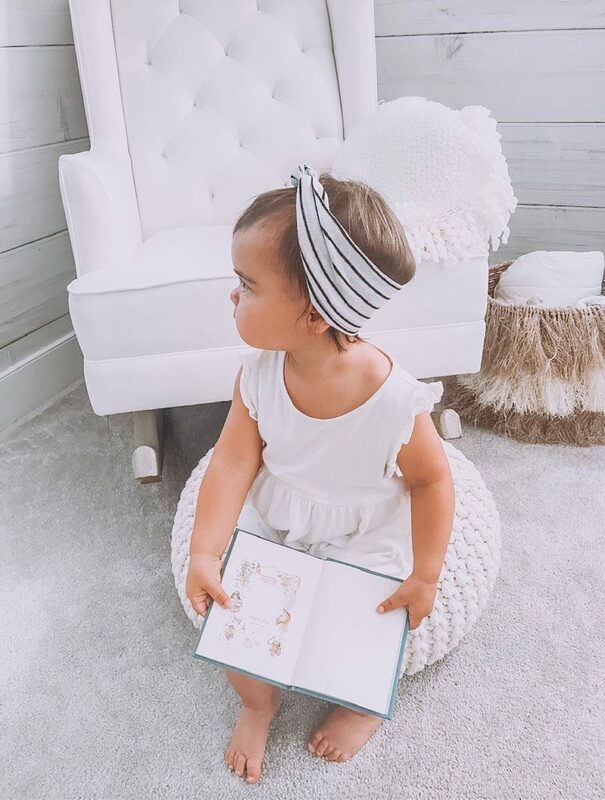 Harlow loves to sit and read and every night before bed she says, “I wanna read two books tonight mama!” It’s surreal that my tiny little baby can now speak to me and tell me exactly what she is thinking. I wanted to create a list of some of Harlow’s favourite books because I remember reaching out to you guys asking what some of your babes faves were and I found that to be so helpful. I hope you took a second today to sit and be still and enjoy the little moments that can so often be taken for granted. I know it isn’t easy and at times extremely exhausting but my goodness isn’t it beautiful? Hope you enjoy this list and I would love to hear some suggestions of ones we need to get our hands on! If you’re ever unsure of what to get for a child, buy them a book. I honestly believe it is such a valuable gift.